Retail, multi-family residential, or industrial demolition can often be tedious and messy, but DAC Construction has the skill, tools, and patience for even the most heavy-duty structure removal service and cleanups. 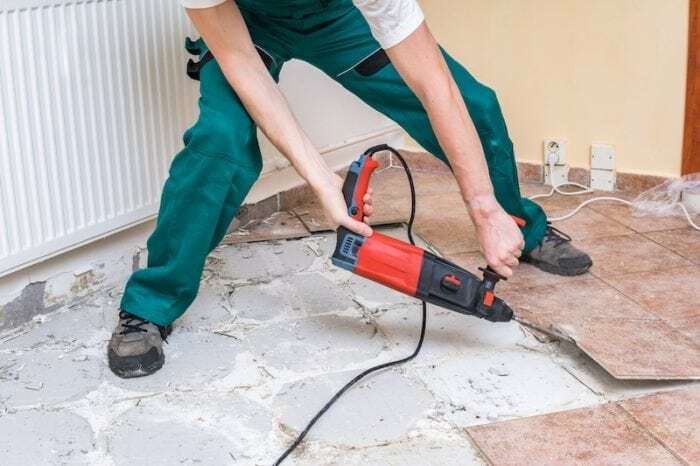 We do demolition jobs of all kinds of skills, from dismantling decks to tearing down bathrooms, extensive drywall removal to floor and ceiling demolition and dust protection, our knowledgeable demolition technicians can clear your property and maintain and safe and efficient worksite while meeting your budgeting and scheduling expectations. Post-construction cleaning often requires extensive and thorough cleaning measures, such as pressure washing and more. DAC Construction handles all stages of demolition–even the cleaning. 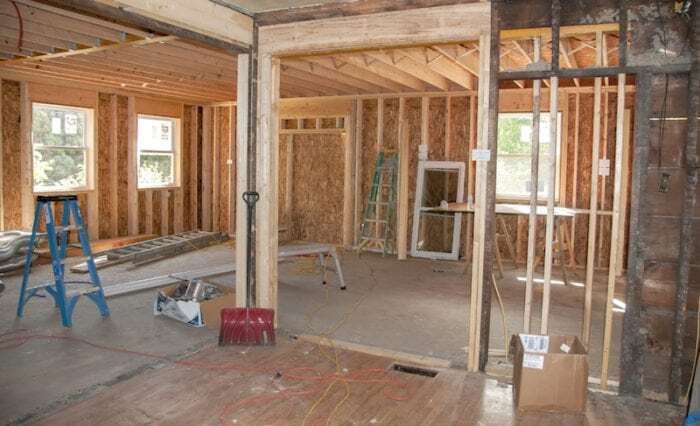 You can expect a clean and functional space to be waiting for you when you partner with DAC Construction for your demolition needs. We even perform swift and reliable turnover cleaning to prepare your space for new tenants so you can generate revenue faster after a project is completed. If your commercial or residential property is in need of expert demolition services, you can trust the dependable professionals at DAC Construction. Call us at 240-286-4695. DAC Construction provides residential and commercial demolition services to Laurel, Fort Meade, Odenton, Bowie, Crofton, Upper Malboro, Silver Spring, Burtonsville, Kensington, Chevy Chase, Glen Echo, Bethesda, Potomac, Rockville, Gaithersburg, Spencerville, Columbia, Fulton, Highland, Ellicott City, Clarksville, Glen Burnie, Pasadena, Severn, Annapolis, Baltimore City and Washington DC.